Birmingham’s favourite Taxi & Private Hire firm. A family run taxi company helping the people of Birmingham get around since the 1960s. 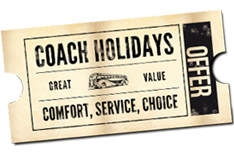 You’ll be spoilt for choice with our fabulous selection of luxury coach tour holidays. Over 200 interesting and diverse destinations all waiting to be explored via our coach trips! Book, track and pay your trips around Birmingham right now via your smartphone with our Birmingham Taxi App. We take the safety of our taxi's customers very seriously. Star Cars is a family business established in the 1960s. Since the establishment of the business Star Cars become Birmingham’s favourite taxi hire and coach holiday service. 2019 and the business has expanded more than ever. You can read more about our story below. Every year there’s a buzz of anticipation in our offices as we prepare our programme of holidays and day trips for the coming 12 months. This year that feeling is particularly intense, we genuinely feel we’ve put together our best selection ever! Crammed with exciting, diverse and interesting destinations – we couldn’t be happier to share what we have planned with our customers and friends. 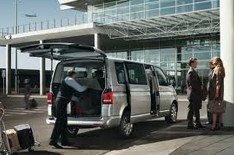 Start your holiday the stress-free way by booking our Birmingham airport transfer. Our cars have plenty of room for luggage. Our Corporate Accounts Service offers a range of great benefits to our taxi's business customers. 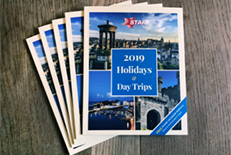 Request your copy of our 2019 coach holiday and day trip brochure.